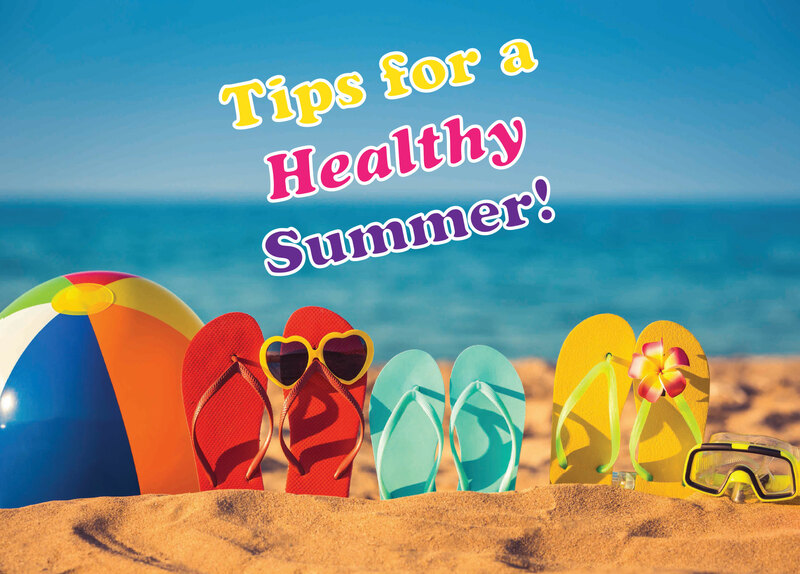 Tips for a Healthy Summer * - A & Z Pharmaceutical, Inc. 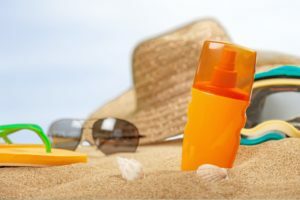 The sun’s UV ray’s are the strongest from 10 a.m to 4 p.m. and sunburn actually slows the skin’s ability to cool itself! Wear sunscreen lotion with a high SPF (SPF 30 or higher). Reapply every two hours. Wear Lightweight, light-colored clothing that reflects heat and sunlight and helps maintain normal body temperature. Don’t forget to protect your eyes! Wear sunglasses that offer UV protection. 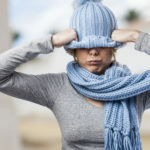 Even under moderately strenuous outdoor activity, the rate your body can absorb fluids is less than the rate it loses water due to perspiration. 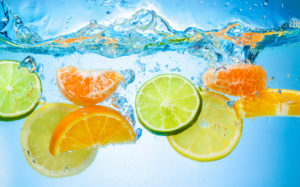 Drink plenty of water and natural juices, even if you don’t feel thirsty. Don’t just drink water during activities. Drink it throughout the day! Water helps keep muscle and bone healthy, helps you maintain a healthy weight, and fuels your activities throughout the day. You can find the Top Ten Hydrating Foods here. Avoid foods that are high in protein because they increase metabolic heat. Summer is a great time for fresh produce. 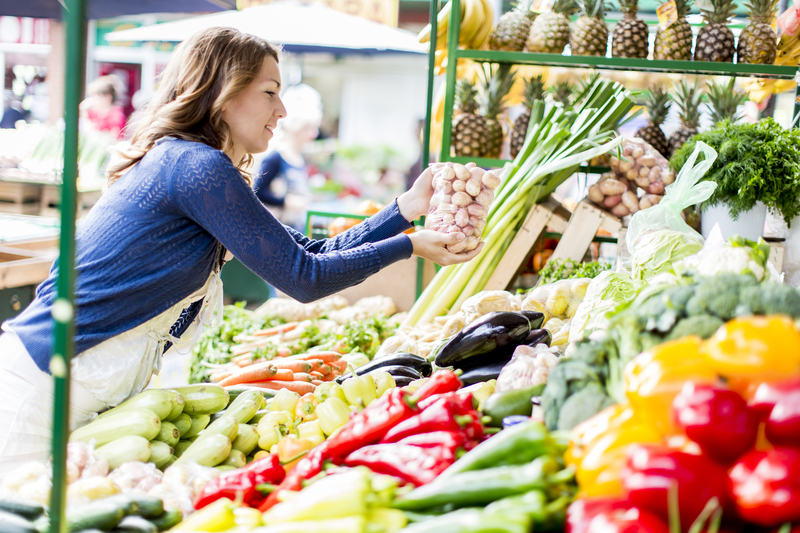 Visit your local farmer’s market for light, refreshing, and healthy food options. Check out some summer recipes here. 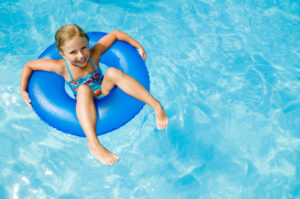 Too much fun in the sun can cause heatstroke, which may include high temperatures, nasusea and vomiting, flushed skin, headaches, racing heart rates and altered mental state or behavior. Go swimming. Not only is taking a dip in a cool pool or ocean refreshing, it can double as exercise! 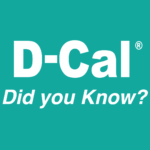 Remember—electric fans do not product cool air, they only move hot air around! If outdoors, find a shaded area to take a break. It’s important for building strong bones and maintaining bone strength. Transform activities into exercise: go to the zoo, take the long route, or use the stairs. Since summer is the most active season, it’s a good time to replace your sneakers to prevent foot, ankle and knee pain. 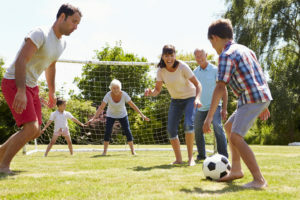 For more ways to keep active in the summer, check here.